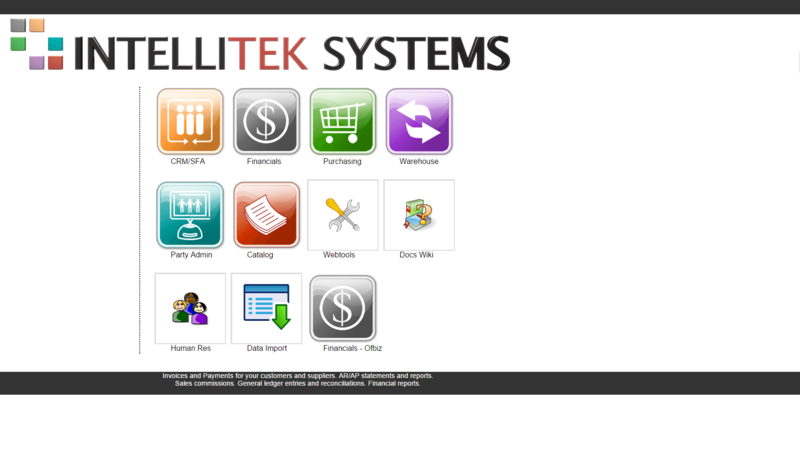 Founded in 2008, Intellitek Systems is the developer of the Intellitek Open Applications Suite by Intellitek Systems (OASIS). Intellitek Systems works with small and mid-market companies to tailor technology solutions, based on one of the world’s most flexible enterprise resource planning (ERP) platforms, and incorporate the business processes that help companies succeed. OASIS is comprised of six product modules:Business Analytics Suite, Financial Suite, Enterprise Manager Suite, Marketing Suite, Sales Suite, Service Suite. According to Intellitek, OASIS can “be both the first and last software solution that your company buys,” as it is scalable and customizable to meet your company’s needs. Purchased as standalone modules or a complete software solution, OASIS is ideal for small and mid-market companies in the manufacturing, wholesale, retail and business services verticals. A leading manufacturer of conveyor systems based in Huntington, Indiana recently approached Intellitek Systems with a challenge. Help us address the limitations of our accounting and production systems as we grow from a Midwestern-US startup to a global market leader. Intellitek Systems deployed OASIS to help the client meet multi-currency requirements, automate sales regardless of the location where the order originated, and streamline shop floor and supply chain processes. Learn everything you need to know about Intellitek OASIS. Our experts will reach out to you shortly.